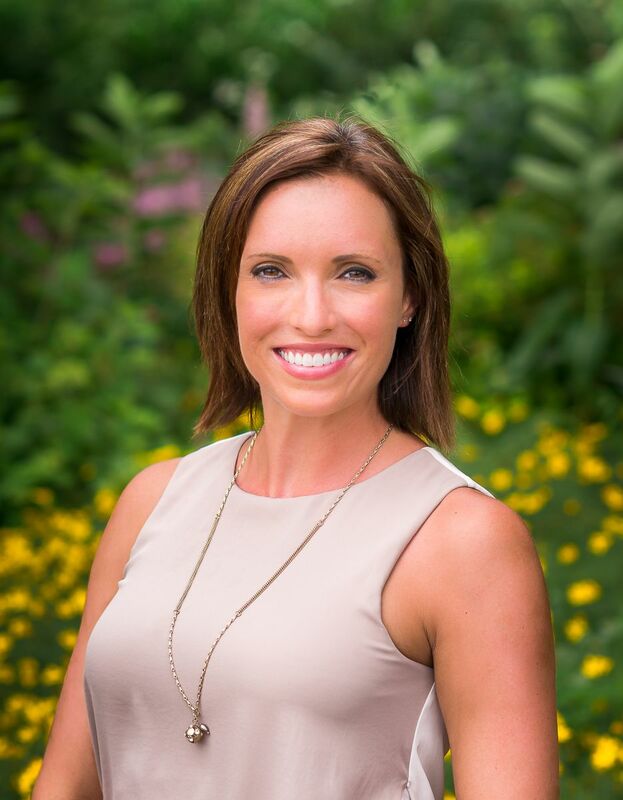 Dr. Heather Marks graduated from the University of Minnesota, School of Dentistry in 2011 with her Doctor of Dental Surgery degree. Prior to that, she attended the University of St. Thomas in St. Paul, Minnesota to receive her Bachelor of Science degree in biology. Dr. Marks always knew she wanted to work in the healthcare field. Promoting good health is important to her. Dr. Marks has experienced both great and horrible experiences with healthcare professionals, and she wanted to be able to provide positive experiences for others. Dr. Marks states she has been fortunate enough to have had great dental care since she was young, and wanted to be able to help others have a great, healthy smile they can be proud of. Dr. Marks joined River Place Dental shortly after graduation, and has enjoyed being a part of the practice since. Dr. Marks is most passionate about improving the overall health of her patients. Most people don't realize how much oral health (or dishealth) can impact the health of their overall body. She enjoys seeing the improvements in patients over the course of their dental treatment. One of her favorites is seeing the "befores" and "afters." We can make such positive changes in peoples' smile and oral function. It's nice to appreciate where someone started, and how far they've come with their oral health. Knowing she can help people. Helping to get people out of pain. Helping patients to realize how beautiful their smiles can look. Helping to prevent future pain and disease. Know that she can stop decay in its tracks and prevent patients from needing extensive dental work in the future. Dr. Marks enjoys meeting new people and learning about their lives. Where did you grow up? Lakeview, Minnesota - South of the Twin Cities Metro area. Dr. Marks currently lives in Amery, WI for 3 years now. Dr. Marks is married and has a four year old daughter, Stella, and a two year old son, Jack. Over the past few years, she and her husband Derek have enjoyed competing in triathlons together. In their spare time, they enjoy being outside as much as possible and spending quality time with family and friends. When she has time, she enjoys reading a great historical fiction or mystery book. Dr. Marks states she is very much a homebody, and can usually be found.at home with her husband and kids. They like to spend time on their boat during the summer. Dr. Marks enjoys hiking and running, she likes to keep active. She is passionate about her children. If she could, she would go for a hike every day, as she enjoys exploring the Minnesota and Wisconsin state parks. Dr. Marks feels at times dentistry has received a bad reputation. In reality, dentistry is a great means of helping people to improve their lives. Removing infection, taking away pain, and ensuring someone can keep their teeth for a lifetime is what's important in dentistry. The profession can be perceived as just fixing people's teeth, but it's a means to improve someone's confidence and their ability to eat and chew normally, regardless of their age. Dr. Marks likes meeting so many unique people. All patients have their own life experiences, and it's great to learn about others and appreciate all the great people and experiences there are out in the world. Dr. Marks enjoys giving people the renewed confidence that comes along with have a beautiful smile. It's amazing the difference you can see in someone, when they feel ashamed in their smile, versus after they've had their teeth restored. The world perceives them differently, and it can truly affect their entire lives.